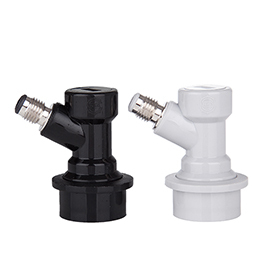 The product has been added. 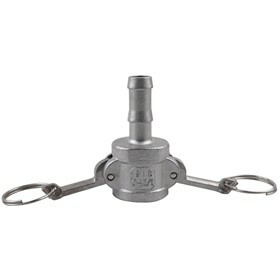 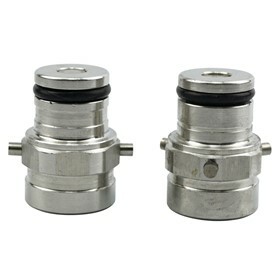 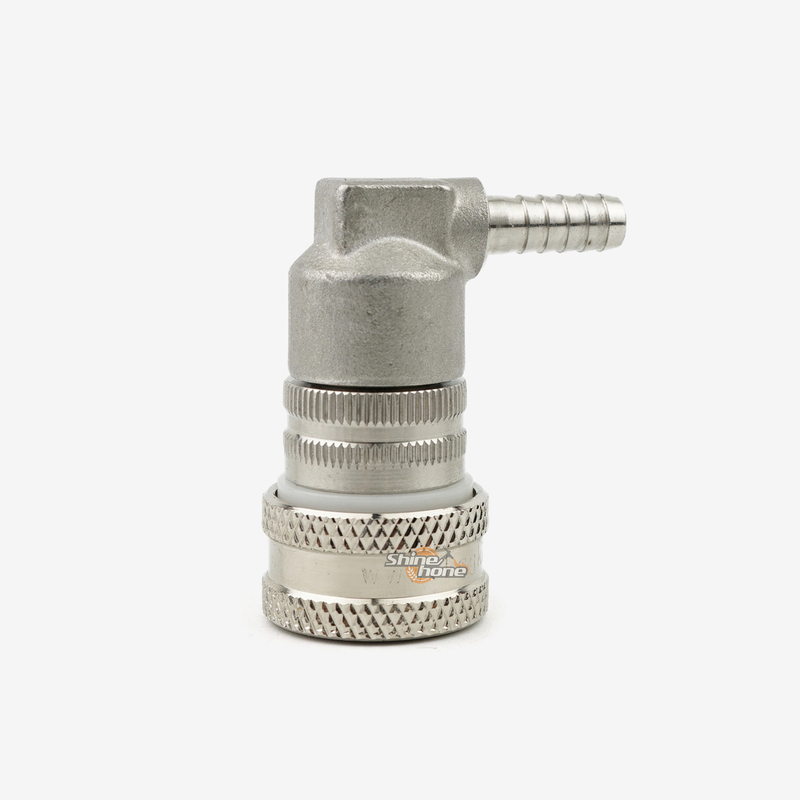 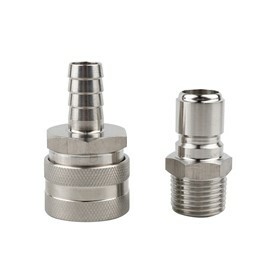 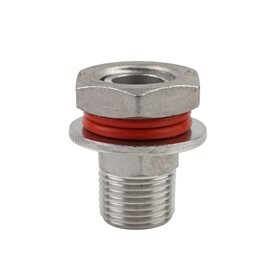 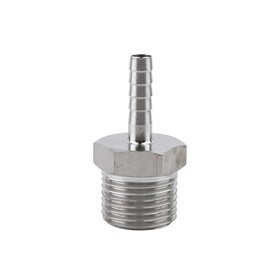 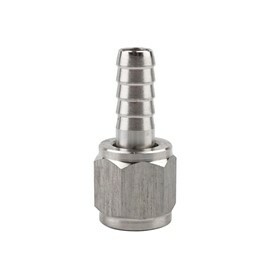 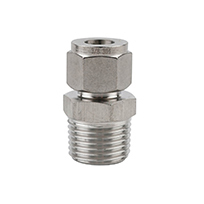 These 304 grade stainless steel ball lock disconnects are exceptional quality and extremely reliable and robust. 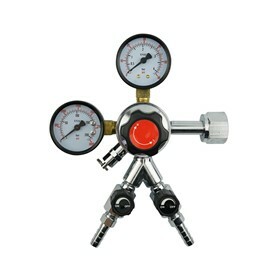 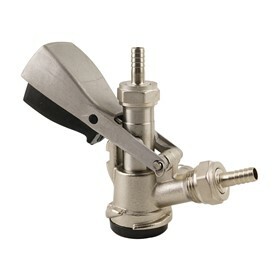 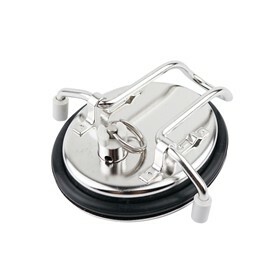 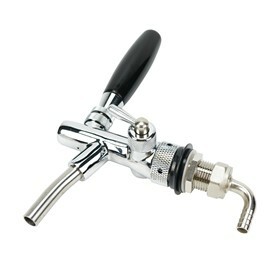 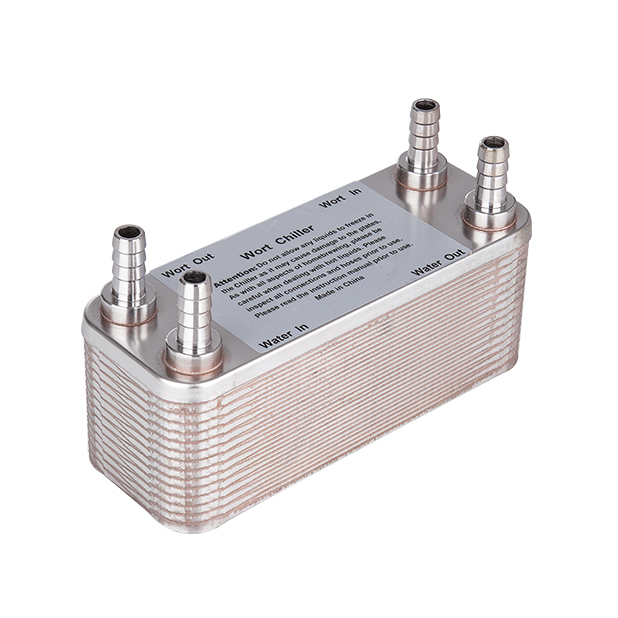 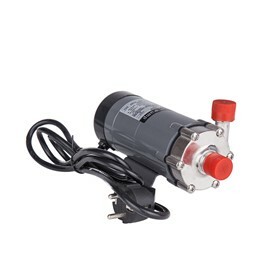 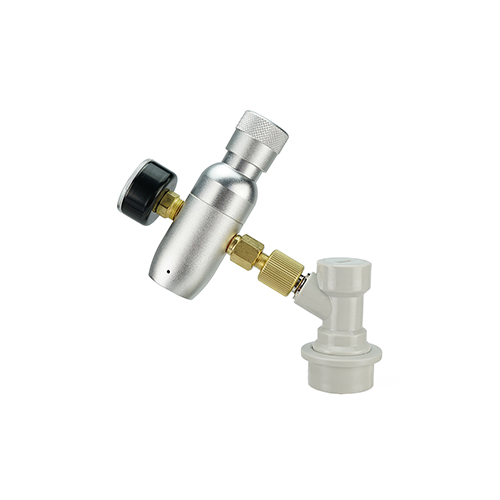 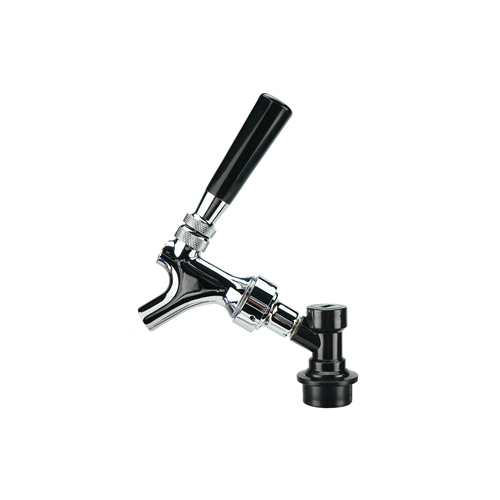 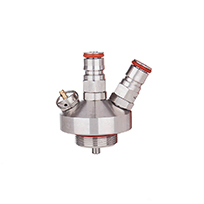 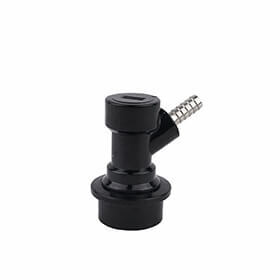 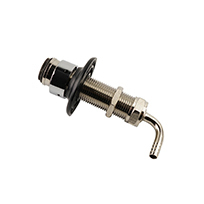 They are suitable for commercial applications or home brewers. 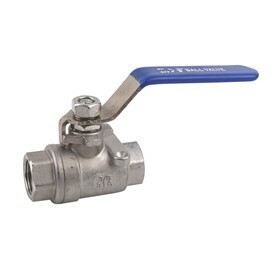 Stainless steel gas in disconnect with 1/4 Inch barb. 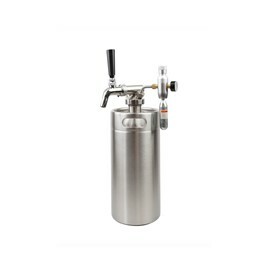 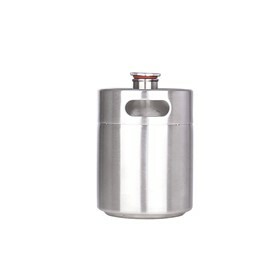 These look fantastic on kegs and are extremely durable. 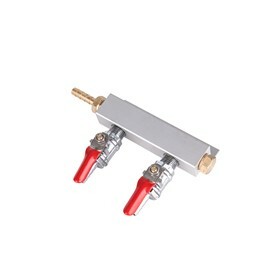 SHINEHONE.COM is capable of supplying you with any desired quantity, if you need more now or in the future, welcome to send us your stock and lead time requests(suggestions), our Sales Department will analyze your request(suggestions) and email you the result soon.